Situated in a quiet area of Da Nang City, Cham Museum was built in 1915 according to the motifs of ancient Cham Architecture. At first it was named the Henry Parmenties Museum. 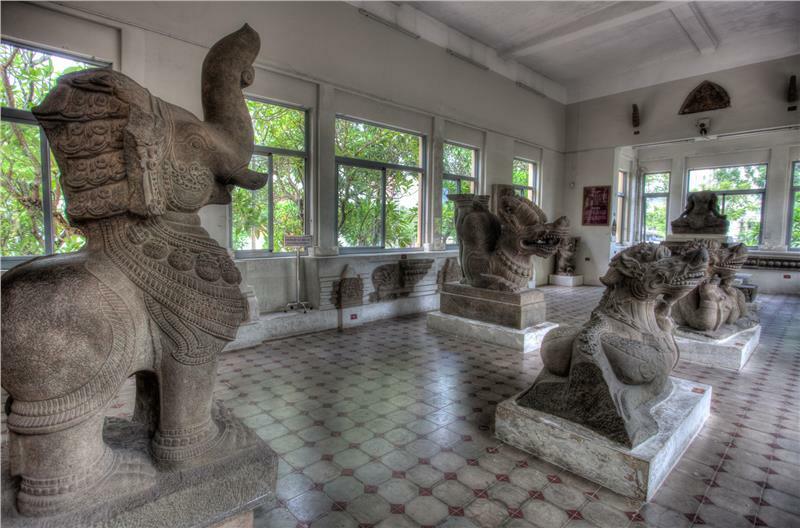 The museum is officially known as the Museum of Champa Sculpture. The kingdom of Champa (or Lin-yi in Chinese records) controlled what is now south and central Vietnam from approximately 192 through 1697. The empire began to decline in the late 15th century, became a Vietnamese vassal state in 1697, and was finally dissolved in 1832. At present, the museum houses 297 stone and terracotta sculptural works made between the 7th and the 15th centuries. These are impressive works typical of the Cham culture. Read more things to do in danang Viet nam. 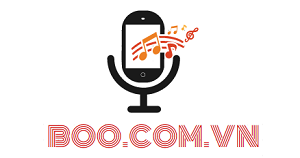 Explore best places to visit in vietnam with Hivietnam: find out when to go, view itineraries and read about lakes, bays, street food and water puppets. The museum was established at the end of the 19th century by the Ecole Francaise d’Extreme Orient with a collection of artifacts gathered in central Vietnam, from Quang Binh to Binh Dinh. They were then displayed at Le Jardin de Tourane on a small hill by the Han River. This is the site of the present museum. The building was designed by two French architects, Delaval and Auclair, in imitation of the most commonly used aspects of Champa towers and temples. At present, the museum displays approximately 300 sandstone and terra-cotta sculptures, among which some are made from terracotta. Most of the artifacts are masterpieces of Champa art and some are considered to be equal to works anywhere in the world. The sculptures were collected from Cham temples and towers throughout Central Viet nam, more specifically the area stretching from Quang Binh to Binh Thuan. All the sculptures are displayed in ten showrooms named after the localities where the pieces have been discovered. Visitors to the museum will have the opportunity to appreciate the eight centuries of evolution of Champa sculpture from its golden age to its decline. In their own way, the artifacts exemplify the rise and fall of the Champa civilization. When we stand before these artistic masterpieces we can comprehend the noblest ideal of art, the creation of the infinite from the finite. The eight centuries of art at the Champa museum is a thick history book reflecting the ups and downs of Champa art. From inanimate stones came living art, and from these wonderful invaluable artifacts we can get the feeling that the warmth from the Champa artists’ hand is still there, on the fine skin of the stone-timeless.